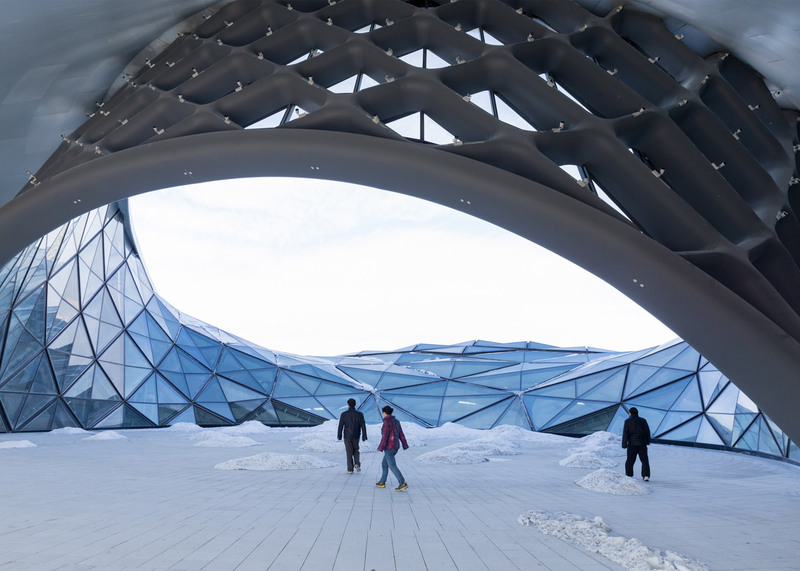 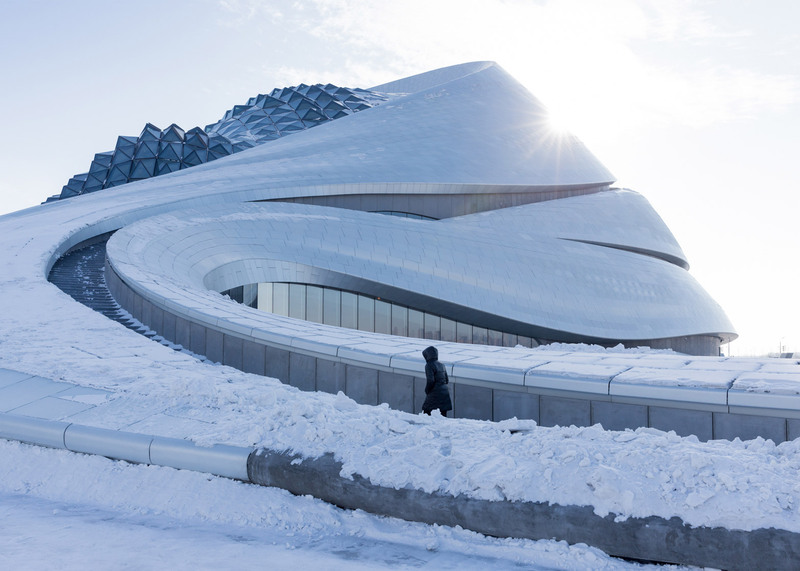 These new images by Dutch photographer Iwan Baan offer a look at the MAD-designed Harbin Opera House in China after heavy snowfall (+ slideshow). 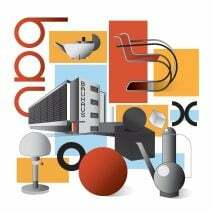 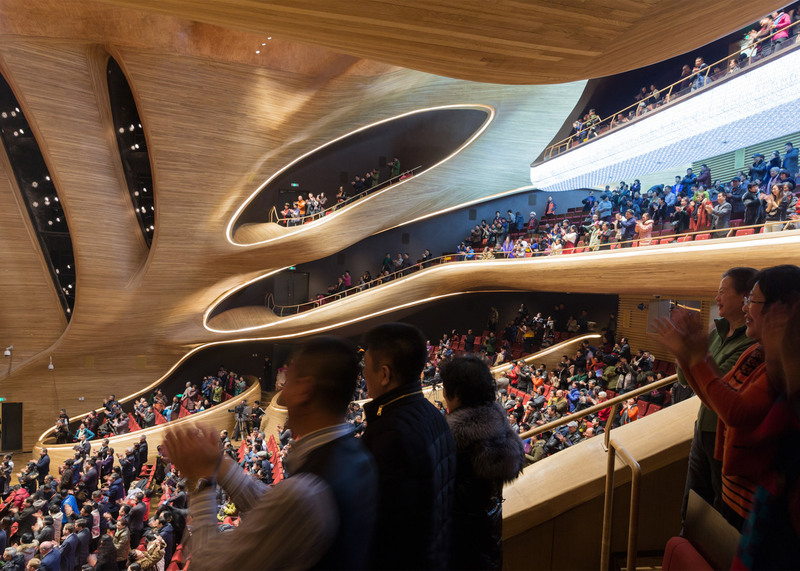 The huge cultural building features a three-petalled plan that encompasses two concert halls and a large public plaza. 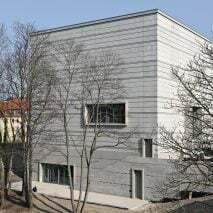 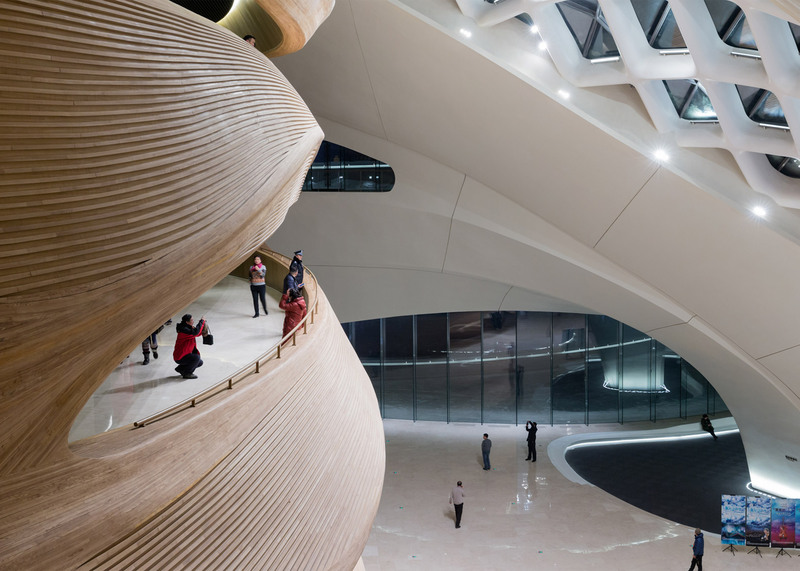 Externally, it boasts sinuous curves created from smooth white aluminium panels and glass, while its interior features a towering block of sculpted Manchurian ash wood and undulating concrete surfaces. 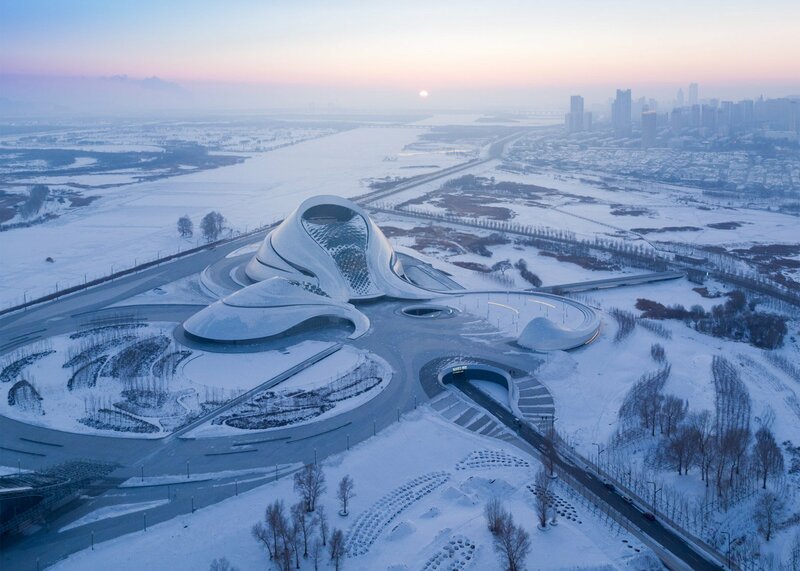 Harbin Opera House is the first and largest building that Beijing-based MAD has designed as part of Harbin Cultural Island, a major new arts complex among the wetlands of the Songhua River. 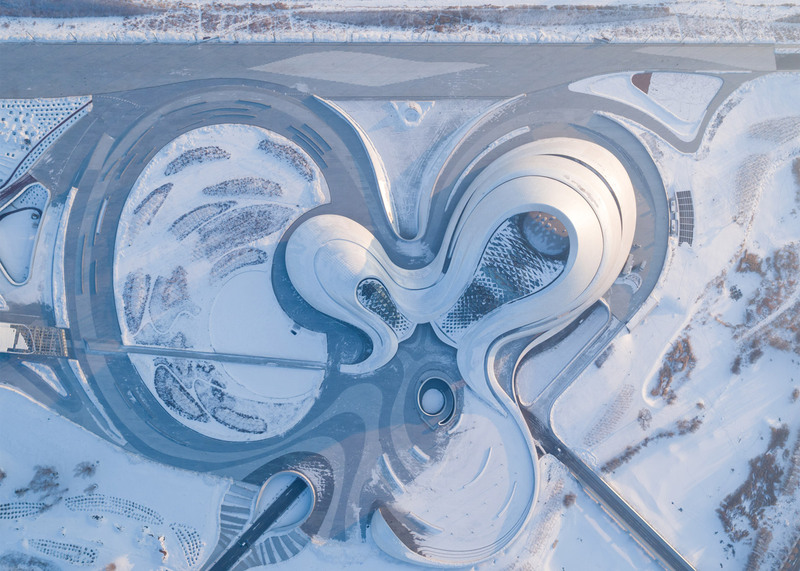 The building was completed at the end of 2015, but Iwan Baan visited some weeks later to capture it during the peak of the winter season, when the region experiences a severe drop in temperature and heavy snowfall. 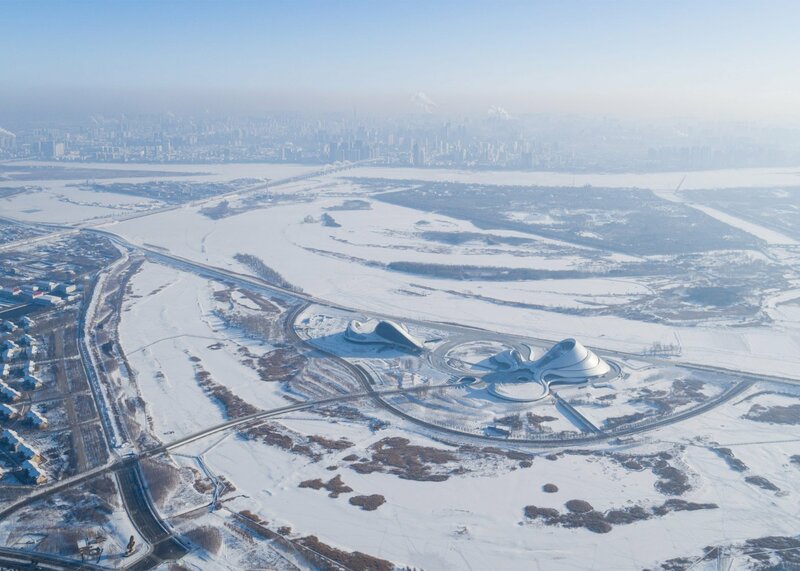 The Harbin International Ice and Snow Festival also takes place during this time, so the city becomes full of tourists. 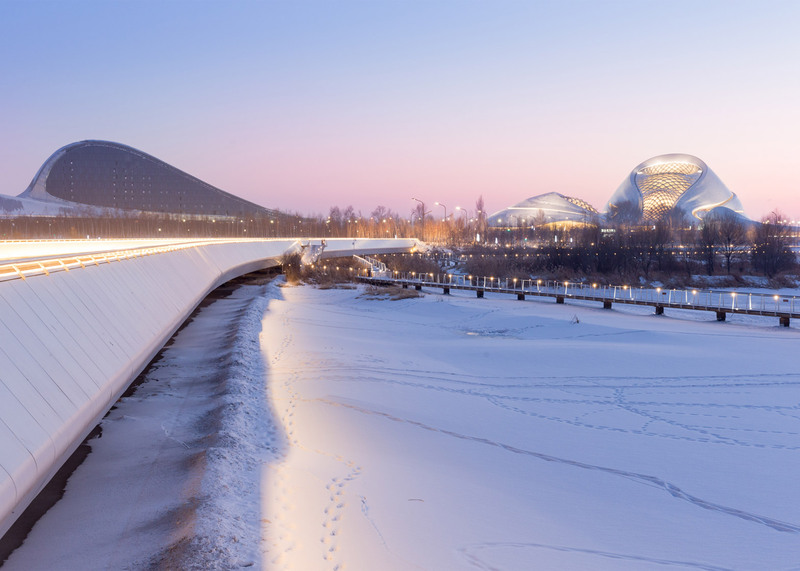 In a project description written at the time of the opening, MAD described the building's design as a "response to the force and spirit of the northern city's untamed wilderness and frigid climate". 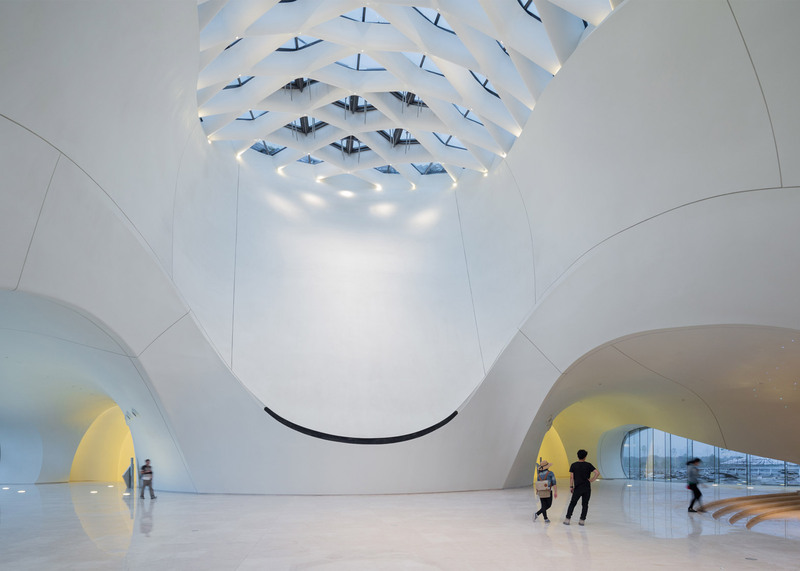 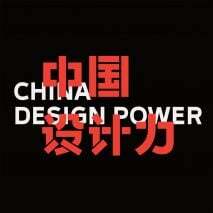 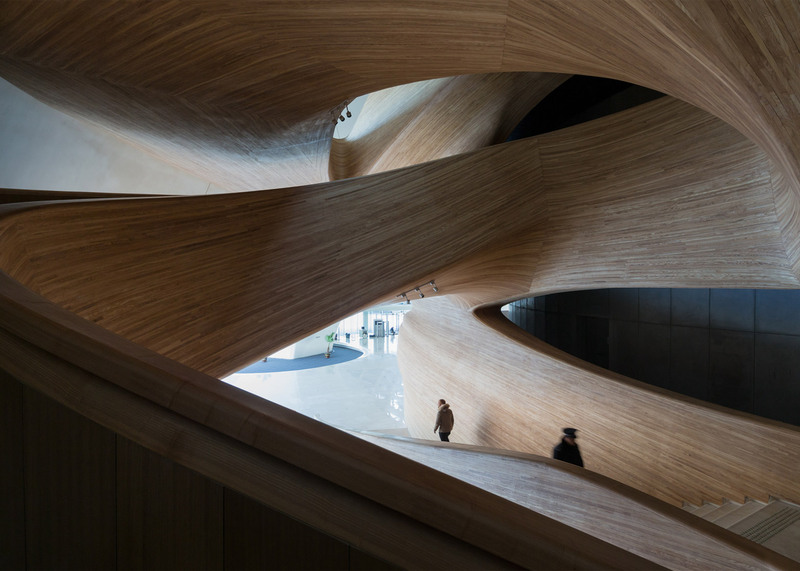 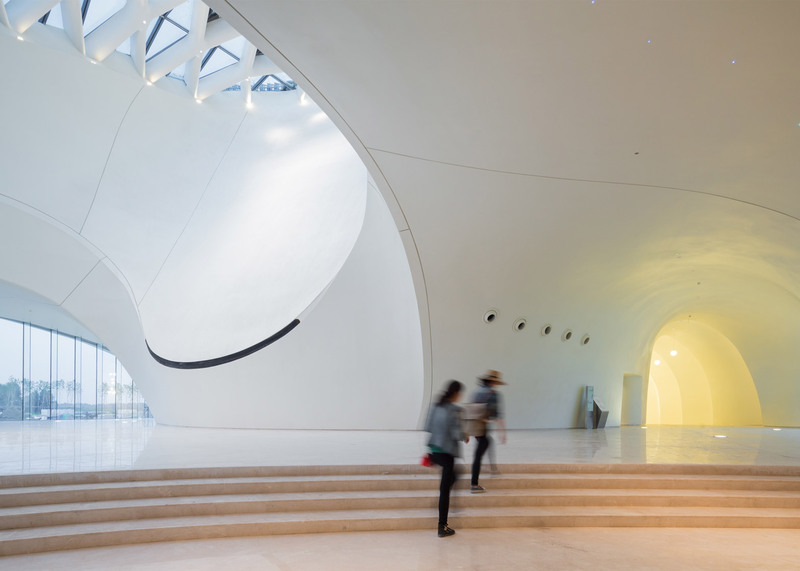 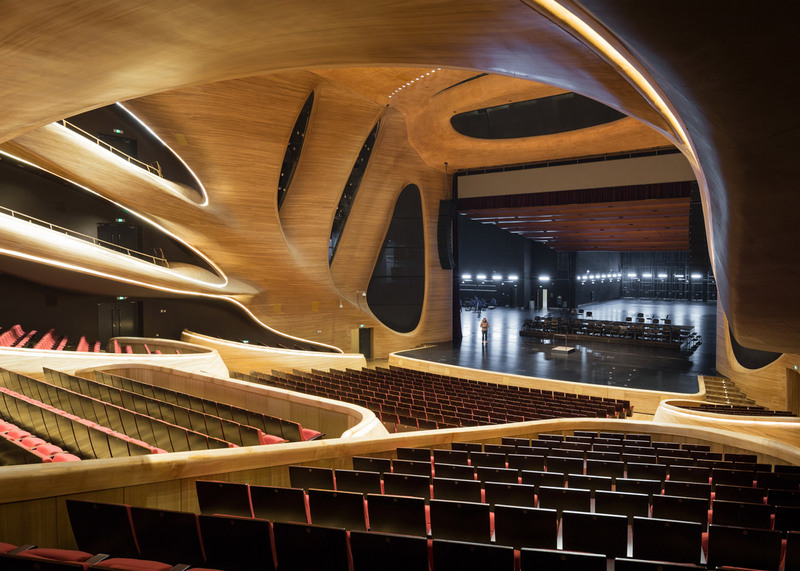 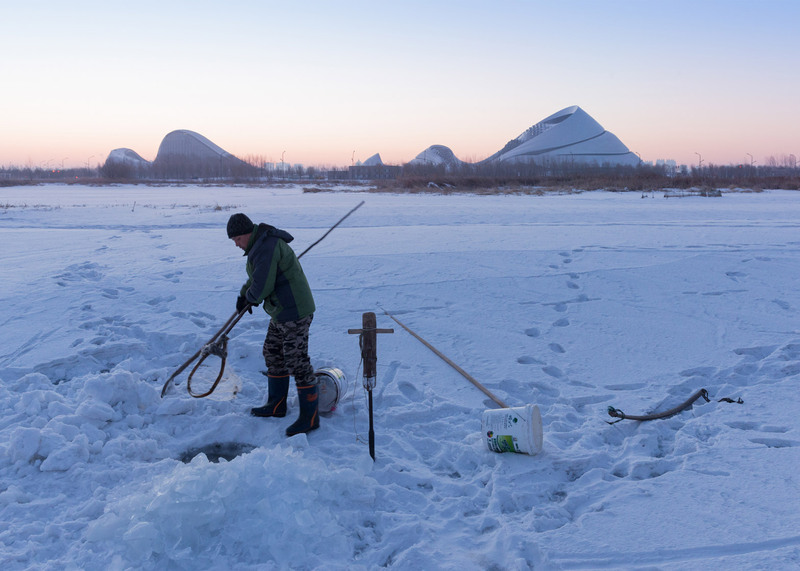 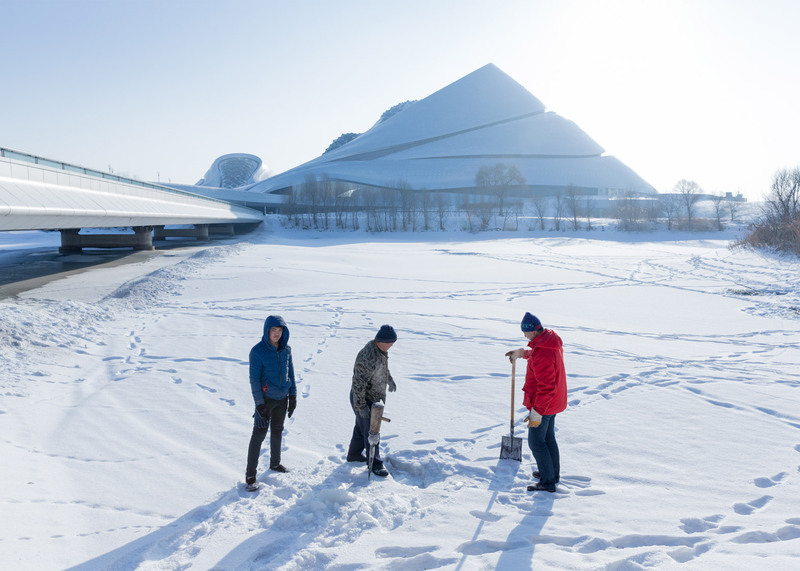 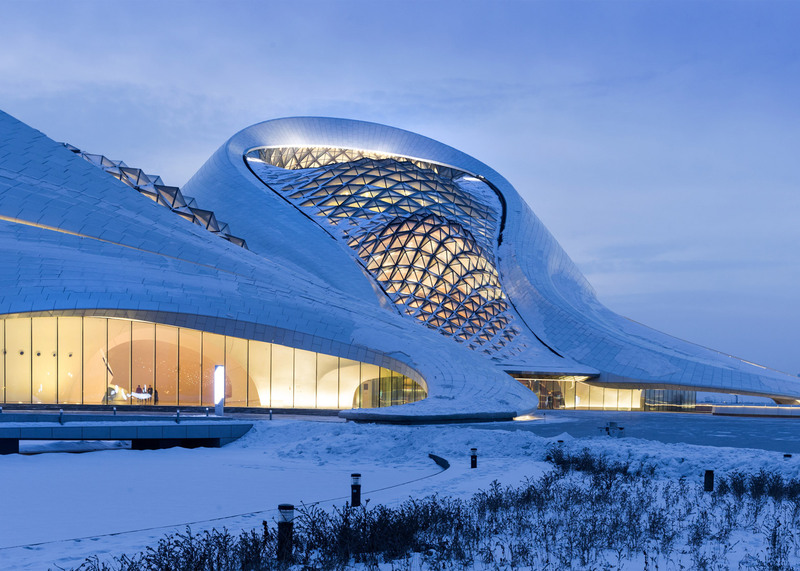 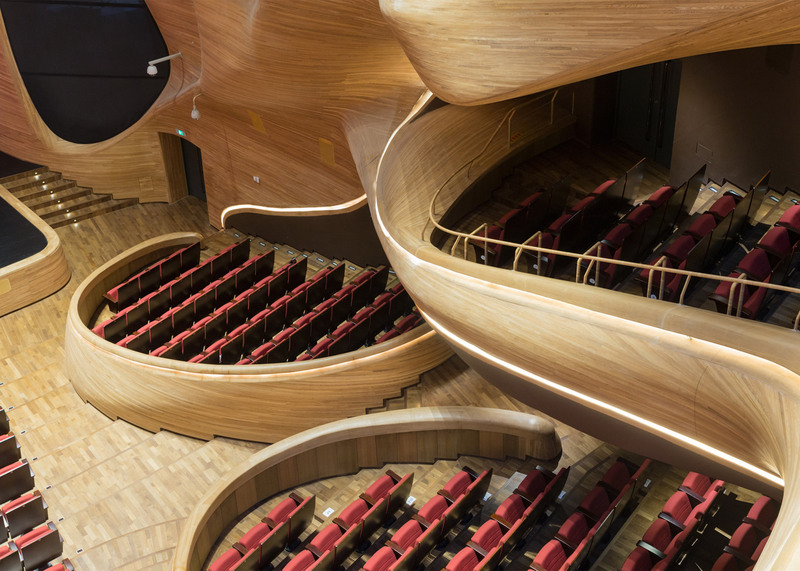 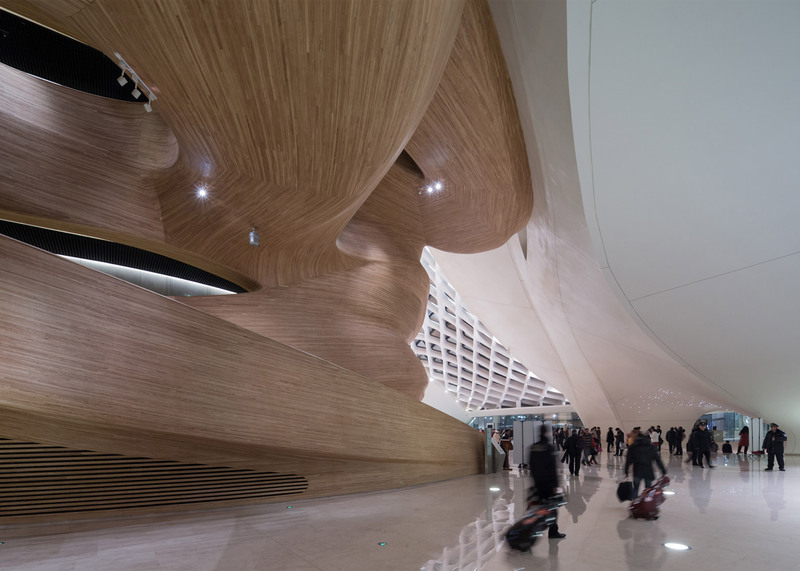 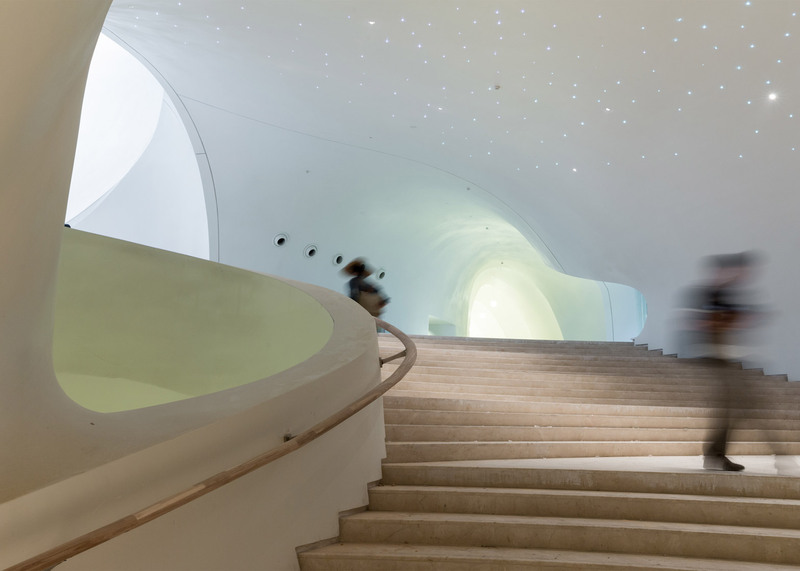 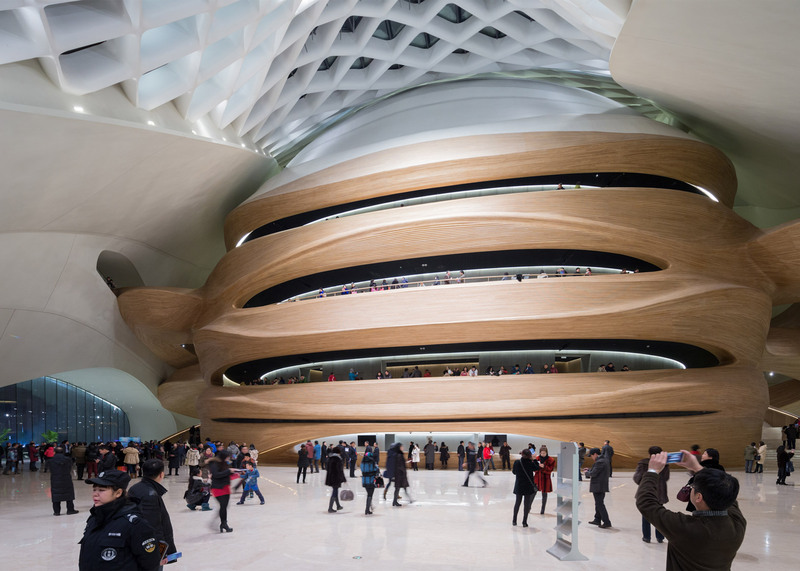 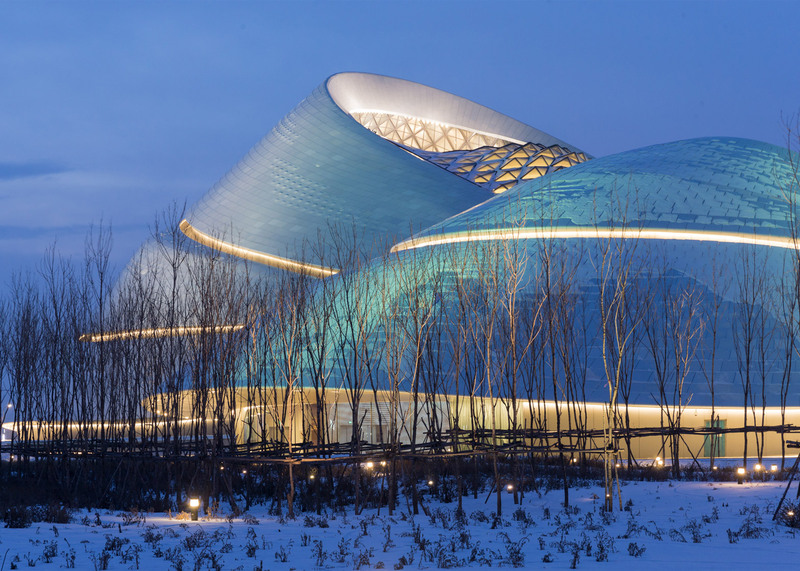 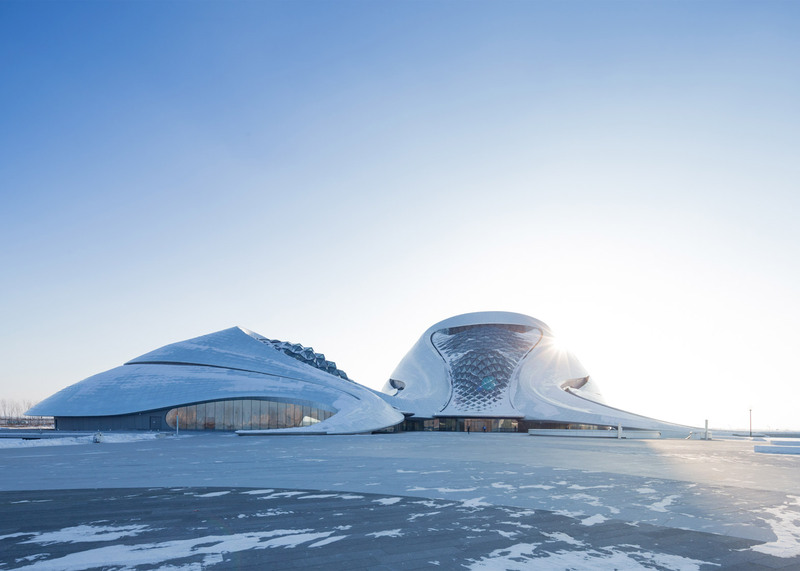 "We envision Harbin Opera House as a cultural centre of the future – a tremendous performance venue, as well as a dramatic public space that embodies the integration of human, art and the city identity, while synergistically blending with the surrounding nature," said studio founder Ma Yansong. 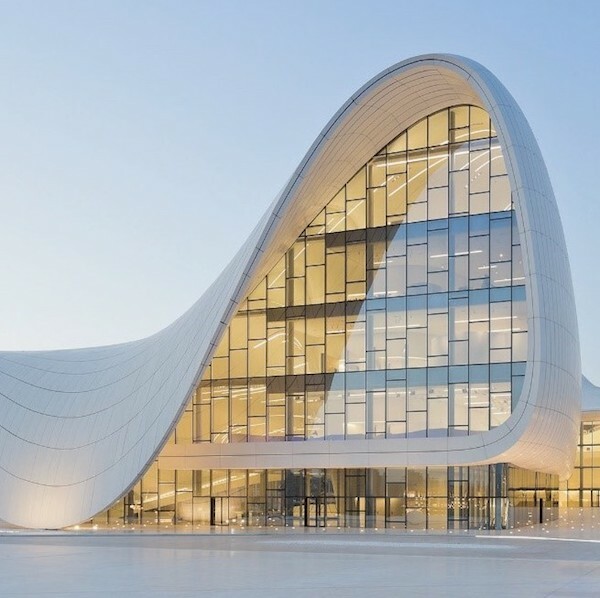 Iwan Baan started out as a documentary photographer but moved into architecture after a chance meeting with architect Rem Koolhaas, and has since become the most sought-after name in architectural photography. 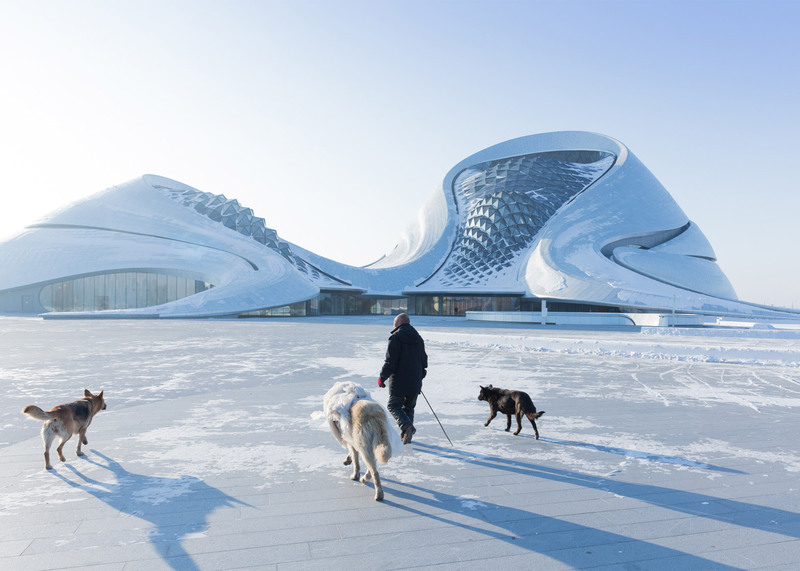 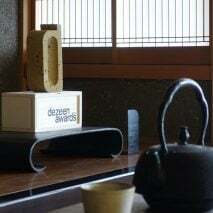 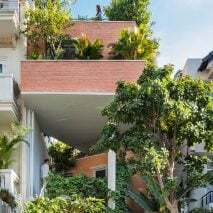 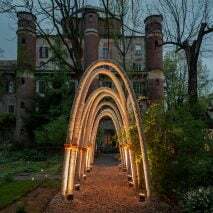 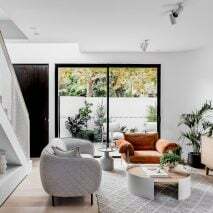 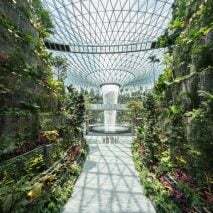 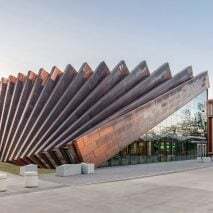 In an interview with Dezeen in 2014, he said his aim with every shoot is to capture the life both within and surrounding the built environment. 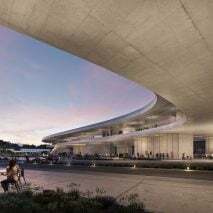 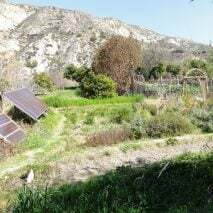 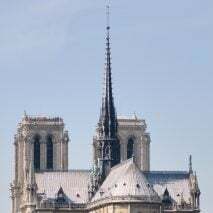 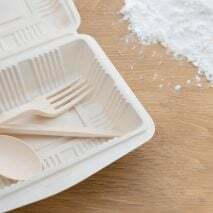 "It's still very much my interest to show what's happening around these buildings, what people do there and what kind of role these projects have for people," he said.